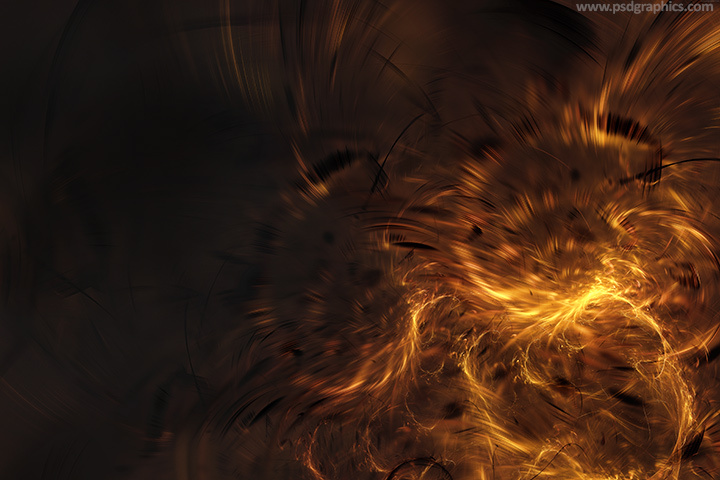 Chaotic flames background, an abstract dark graphic with a bright yellow flames with motion blur effects, futuristic design. 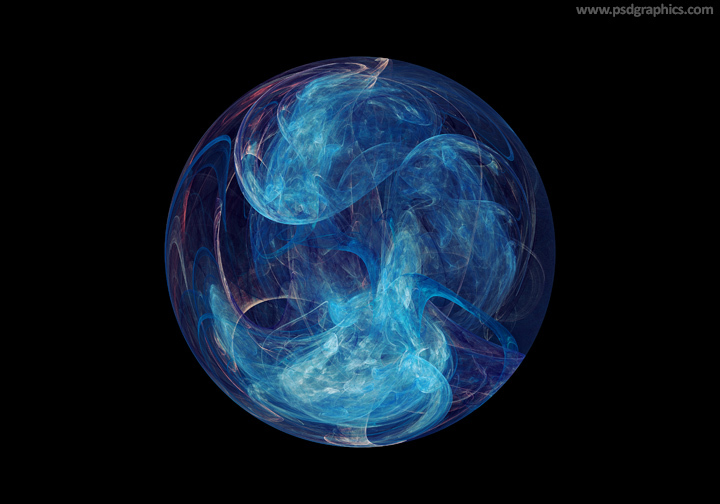 Futuristic and abstract energy sphere background, a dark blue round shape fractal, modern design element. 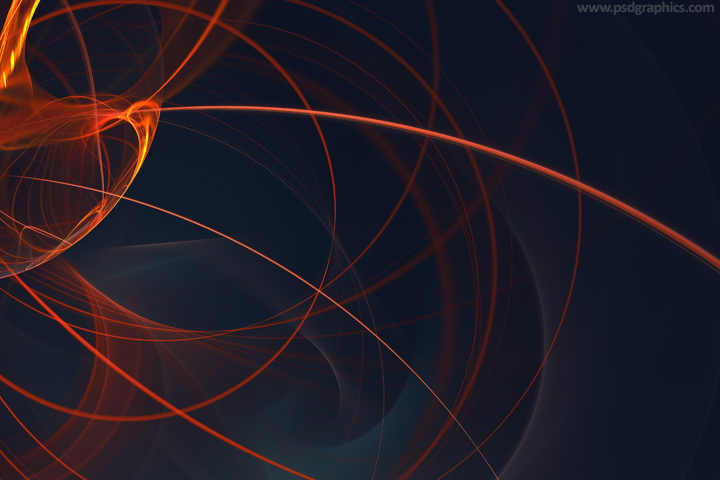 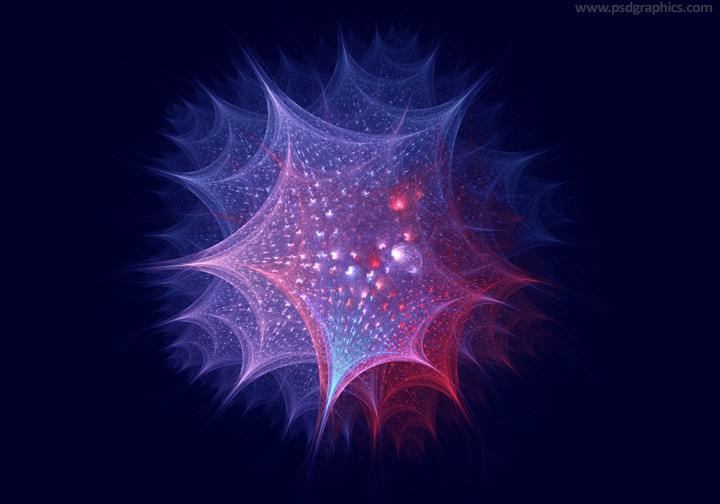 Orange light trails, a dark background with a soft gradients and curvy lines, abstract fractal graphic. 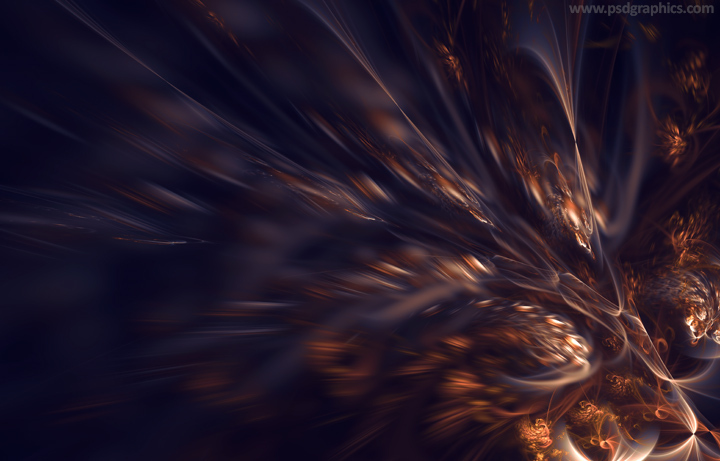 11 queries in 0.438 seconds.